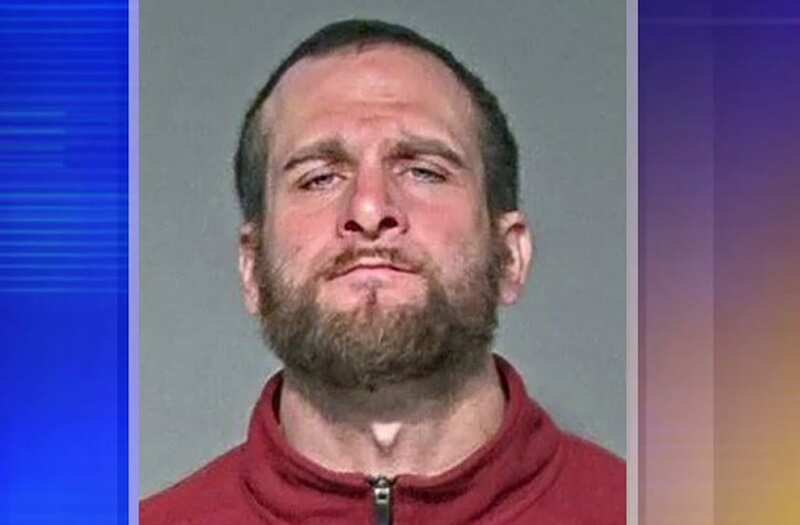 MILWAUKEE, Wisconsin (WITI) -- Jason Tilley of Cudahy, 37, is accused of killing his landlord near Packard and College in Cudahy. The identity of that victim has yet to be revealed. Prosecutors say Tilley admitted to shooting his landlord in the back of the head, upset about a rent increase. "We never thought Jason would do that," said Sharon Cebula, tenant. According to the criminal complaint, the wife of the victim, who has not been identified, reported her husband missing on Thursday, March 1. She told police her husband had gone to the apartment complex he owns in Cudahy to meet with a tenant who was identified as "Jason." Prosecutors say Jason Tilley admitted to shooting his landlord in the back of the head because he was upset about a rent increase. According to the criminal complaint, the wife of the victim, who has not been identified, reported her husband missing on Thursday, March 1. She told police her husband had gone to the apartment complex he owns to meet with a tenant who was identified as "Jason." When a detective stated that Tilley shot the victim and asked whether that was "right or wrong," Tilley paused and said, "yes." Tilley said he "had some beers and shots, went home and then got up and went to work the next day." The complaint indicates an officer went to the apartment complex to speak with Tilley. Tilley was not there -- but the officer "did observe what appeared to be blood on the door and door frame" of Tilley's unit. Another resident indicated she saw Tilley and the victim "talking outside the garage area around 3:30 p.m." on March 1. The next day, two officers returned to the apartment complex -- and looked in the garage. They "observed what appeared to be a pool of blood that led to a large blanket rolled up against the wall." The victim was inside. An autopsy shows the victim died as a result of a gunshot wound to the back of the head. "Someone loses a temper, maybe smack 'em or something, but to kill him..." said Cebula. Tilley was arrested at his workplace on March 2. When questioned by investigators, Tilley stated he did meet with the victim. He paid the victim money for rent "and was told by the victim that his rent was being increased by $30." Tilley said this upset him. Initially, Tilley gave investigators a description of his activities -- and did not mention any altercation with the landlord. When a detective stated that Tilley shot the victim and asked whether that was "right or wrong," Tilley paused and said, "yes." "He just had a personal vendetta, you could say, against him," said Cebula. Tilley told investigators when he went to the garage area to discuss the rent issue, "they were not arguing and there was no physical confrontation." Tilley admitted he went to the garage with a gun in the pocket of his hoodie. Tilley stated "while they were talking, the victim turned away from him and that when he did, Tilley took out the gun and shot the victim." The complaint indicates Tilley took money out of the victim's pocket and took the victim's car keys. Tilley "later admitted that he drove it away and abandoned it in the area of 13th and Oklahoma." Tilley also stated that he went to a store "and bought new clothes and left his old ones there." Tilley said he later "had some beers and shots, went home and then got up and went to work the next day." Cebula told FOX6 News she will never forget the landlord for his genuine kindness and dedication to the people in his buildings. A check of criminal records indicates Tilley has previously been convicted of felony offenses.